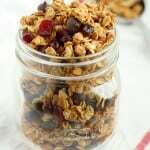 Start your day off with the MOST important meal of the day. 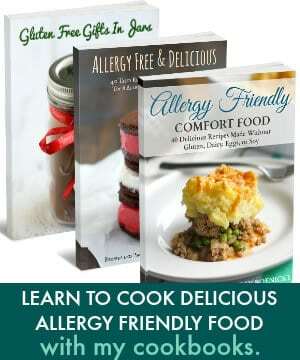 Browse dozens of recipes that are big on taste and small on allergens. 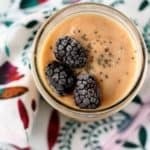 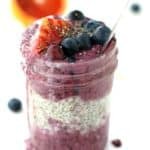 From Egg-Free French Toast to Dairy-Free Overnight Oatmeal to Fluffy Vegan Banana Pancakes find the perfect breakfast recipe for you and your family! 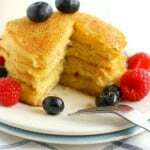 Cornmeal Pancakes with Fresh Berries. 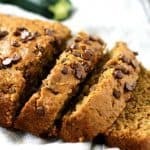 Vegan Chocolate Chip Zucchini Bread. 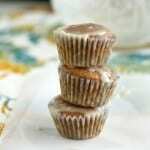 Vegan Carrot Muffins with Sweet Glaze. 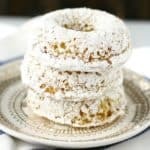 Light and Fluffy Vegan Powdered Donuts. 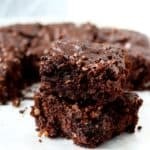 Double Chocolate Chip Banana Cake (Gluten Free, Vegan). 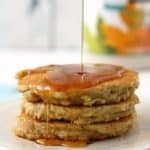 Deliciously Easy Dairy Free Pancake Recipe. 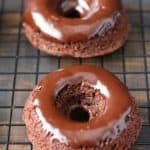 Chocolate Gingerbread Donuts (Gluten Free, Vegan). 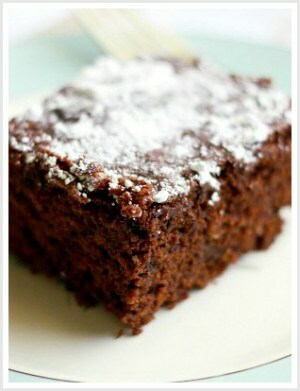 Make your weekend morning special with a batch of chocolate gingerbread donuts! 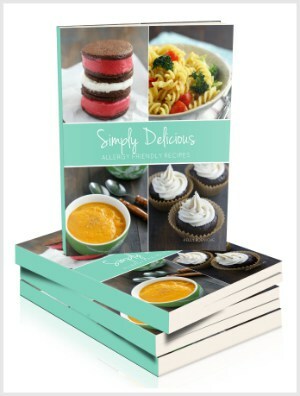 These treats are gluten free, vegan, and allergy friendly! 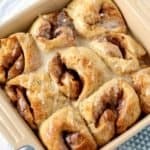 When the weekend rolls around, my children usually ask for some kind of special breakfast. 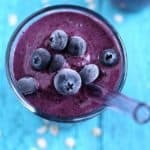 Sometimes it’s fluffy vegan pancakes, or cinnamon waffles, or chocolate chip banana muffins…we rotate through all of those options…. 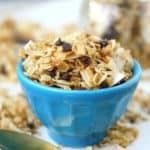 Stovetop Toasted Coconut Chocolate Chip Granola. 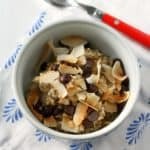 Coconut Chocolate Chip Steel Cut Oats. 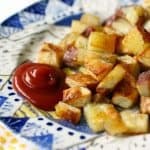 Deliciously Easy Roasted Red Potatoes. 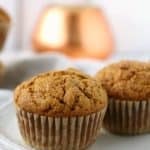 Light and Fluffy Gluten Free Pumpkin Muffins. 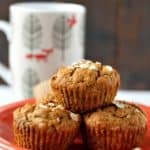 Banana Oatmeal Muffins (Vegan and Gluten Free). 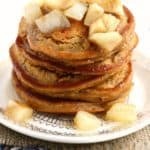 Gingerbread Pancakes with Warm Pear Sauce. 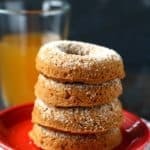 Spiced Apple Cider Donuts (Vegan and Gluten Free). 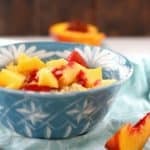 Quinoa Breakfast Bowl with Peaches and Berries. 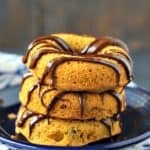 Vegan Chocolate Chip Pumpkin Donuts. 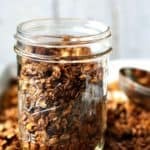 The Best Double Chocolate Granola (Gluten Free, Vegan). 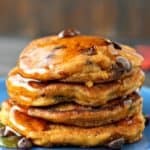 Vegan Chocolate Chip Pumpkin Pancakes. 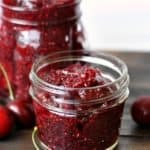 3 Ingredient Cherry Chia Jam.